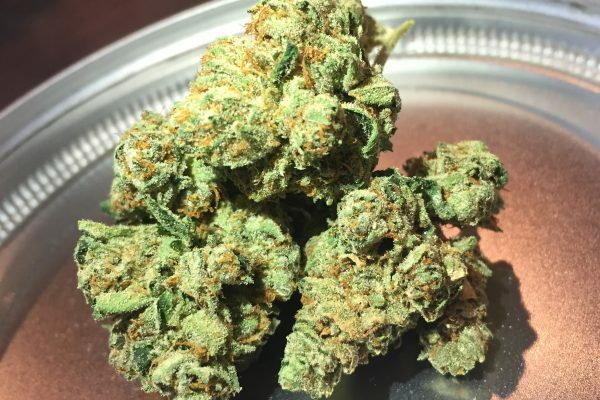 King Louis XIII is a very special Indica OG strain that is a complete legend in Southern California. The nugs are always super dense and contain an overwhelmingly piney smell with an earthy musk that will have you thinking of your last forest adventure. Bred in part from OG Kush, King Louis XIII has a very similar spicy Kush aroma and packs a ton of potency. Good for insomnia, this strain often tests at over 30% THC. The King Louis XIII is extremely unique and difficult to find, most dispensaries search for similar genetics for years before finding something that could match this strain.